Sylvia picked up on my subtle cues during my session with her. As a result of that, she verbally guided me to areas in my psyche I had not previously explored. 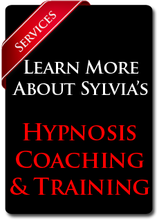 I was delighted to work with such an open-minded, talented, and generous hypnotherapist as Sylvia Runkle. Added benefit: My entire journey was captured instantaneously on CD! My time with Sylvia was sheer pleasure. Brinna Rose’s Parents Thank Hypnosis for their Beautiful, Happy Child! After a year of temperature monitoring and then medication failed to result in pregnancy, we tried three attempts at IUI or Intra Uterine Insemination. When that failed we wanted a child badly enough to make the substantial investment in IVF or In-Vitro Fertilization. We participated in one egg harvest followed by a “Fresh” and a second attempt with a “frozen” embryo transfer with failed results. We then participated in a second egg harvest followed by a “fresh” transfer which failed. After all of the failed efforts above, we were desperate to have our next “frozen” transfer work. I called Sylvia Runkle to ask about hypnosis. I had never met her, she lived in a different state, but I knew two other people who were working with her long distance. We had two tries left – we had to make them count. We knew there was research indicating hypnosis could help. Sylvia interviewed me on the phone and said she would make a CD for me. She gave me instructions on how to use it. I listened to it all week and on the way to the hospital. Each of the other times I experienced cramping, discomfort and pain. This time I just went to ‘that other place’. I do not recall anything about the procedure. It was amazing! Thanks to the hypnosis, my body was relaxed, calm and receptive. And it worked! Brinna Rose is the proof. She is such a happy child. She rarely cries. Within three weeks she was sleeping five hours a night. She wakes up with a big grin on her face. We hope to have a second child using the last of the frozen embryos. This time we will definitely use Sylvia’s hypnosis again! Through my work with Sylvia Runkle off and on over the years I learned many things. First and foremost – metaphorically, not to be afraid of the storm and to appreciate the power and beauty of thunder and lightning. When the wolf was at the door to dance with the wolf. To understand that my enemies could be my teachers. And to thank what had hurt me for the lessons and move on. When I lost my religion Sylvia opened up a whole new universe for me – a universe much greater than that of my original childish beliefs. She taught me a great deal about the field of neurolinguistics which I used to great benefit in my career as a Consulting Hydrogeologist. Sylvia advised me both personally and professionally for many years and was a valued business consultant. Her gentle guidance and encouragement has long been a part of my life. She helped me to understand that I am the mover and shaker of my life – fully responsible for the choices I make and the consequences thereof. The prime mover of my own destiny. 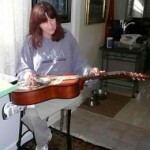 Sylvia has effected positive changes, both small and large, in other people I know. Her work with groups in which I participated I can only describe as enlightening. I can wholly recommend Sylvia Runkle for those who are seeking positive change in their lives for any application, be it business, academic, sports, or personal habits, and, especially, personal growth. 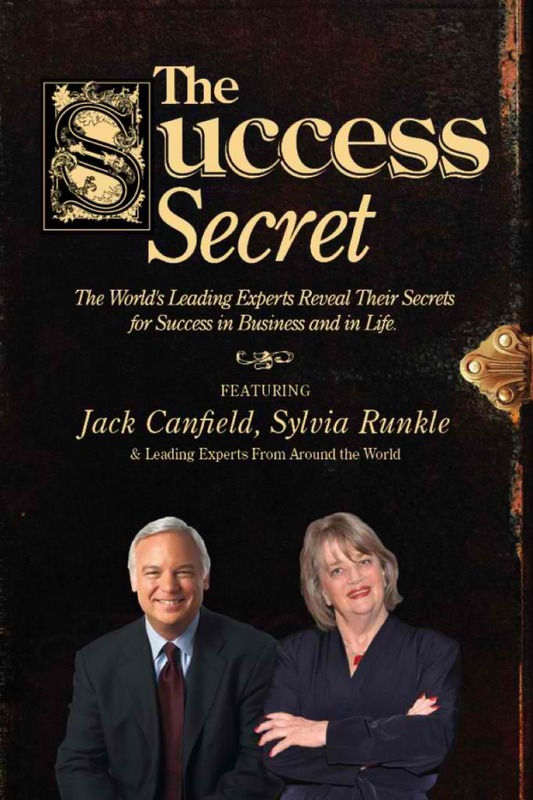 Sylvia is a contributing author to “The Success Secret” featuring Jack Canfield (“Chicken Soup for the Soul”). Master Hypnotist and Coach, Sylvia Runkle, Hits Amazon Best-Seller ListSylvia Runkle, Hypnotist, Coach, Psychotherapist and International NLP Trainer, recently hit seven separate Amazon.com best-seller lists with “The Success Secret” book.Orlando, FL – September 13, 2012 – Sylvia Runkle, Hypnotist, Coach, and NLP Trainer, has joined a select group of the world’s leading experts from a variety of industries, along with best-selling author Jack Canfield, named by Time magazine as the “Publishing Phenomenon of the Decade,” to co-author the book titled The Success Secret, The World’s Leading Experts Reveal Their Secrets for Success and Life. The book was released by CelebrityPress™ – a leading business book publisher. 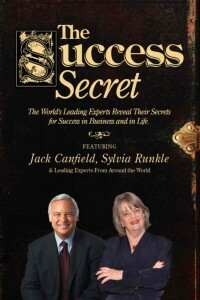 On the day of release, The Success Secret reached best-seller status in seven Amazon.com categories – The book reached best-seller status in the Business Skills, Communication Skills, Direct Marketing, Best Entrepreneurship, Marketing and Sales, Marketing, Small Business & Entrepreneurship categories. Sylvia Runkle is known as “The hypnotist, coach,trainer that helps people move from where they are now to more than they dreamed.” Sylvia has been facilitating generative and transformational change with thousands of clients for over 30 years. 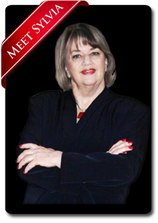 Sylvia is a coach, psychotherapist, master hypnotist, and international NLP (Neurolinguistic Programming) trainer. The Success Secret features an inspiring collection of success stories and practical advice in life and in business. Each author shares their “success secrets” and tips to help others realize ultimate health, wealth, marketing and business success. 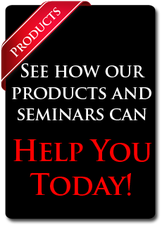 Regardless of whether or not you are an experienced speaker, trainer or entrepreneur or you wish to review the most contemporary concepts in today’s health, wealth and success, the ideas that these Celebrity Experts bring to the table will be worth their weight in gold when you read and incorporate them into your daily life. After such a successful release, Sylvia Runkle will be recognized by The National Academy of Best-Selling Authors®, an organization that honors authors from many of the leading independent best-sellers lists. 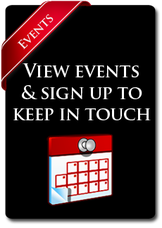 To learn more about Sylvia Runkle and how you too can access “more than you dreamed” or sponsor training in your area, visit www.sylviarunkle.com or call 309-716-2111.